Up to 60% OFF sale at G by Guess! Extra 30%-50% OFF Markdowns at G by Guess. Hurry up for great deals!! 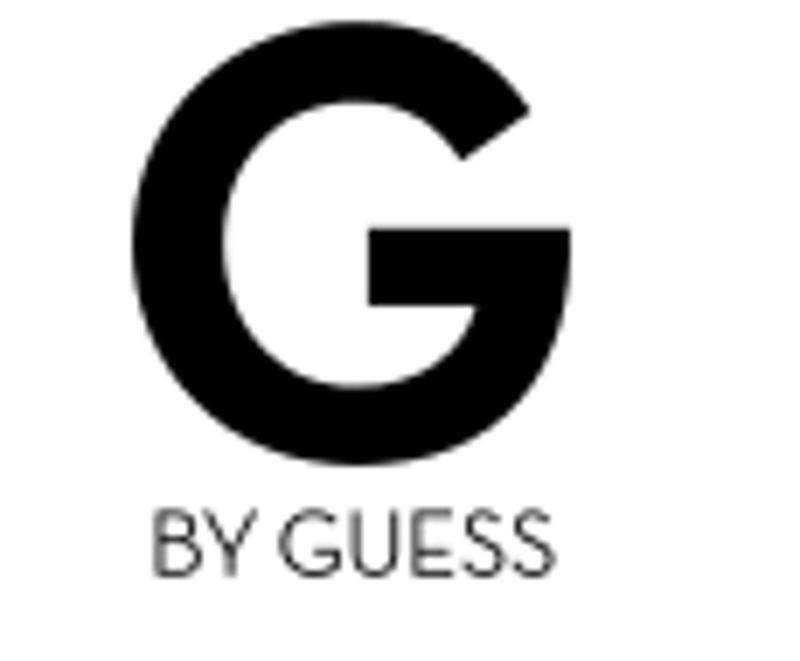 Join G by Guess Email list and enjoy 15% OFF Plus FREE Shipping! Join now!